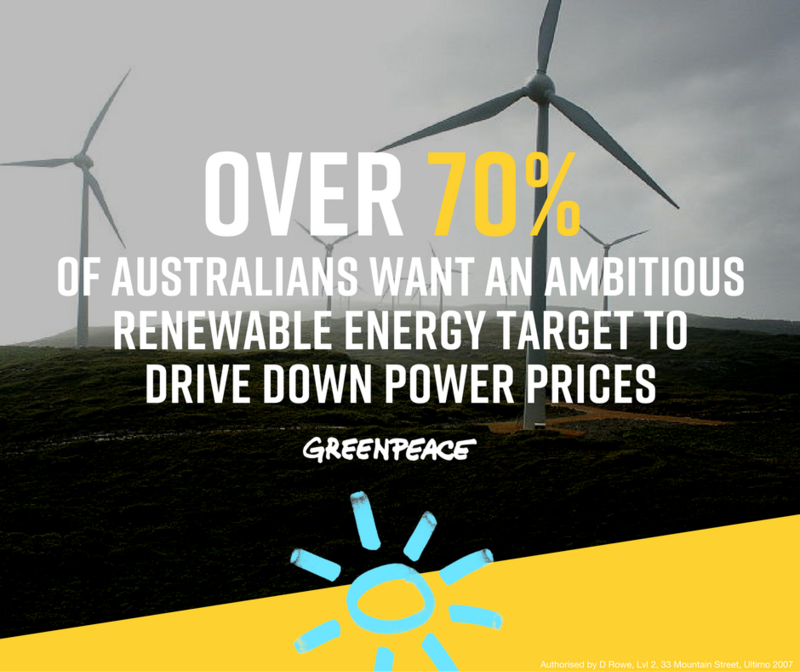 “Australians want lower electricity prices and the way to achieve that is to get more renewables in the energy mix. The Australian people know it and expect governments to act on it”, Greenpeace Australia Pacific Head of Research and Investigations, Nikola Casule, said. More than 67 percent of those polled agreed that renewable energy should receive more government support than fossil fuels such as coal. The poll conducted surveyed 3,999 Australians on their views on renewable energy and the National Energy Guarantee (NEG), which state energy ministers will be asked to vote on during this Friday’s COAG meeting.